Telltale have a lot of things going on development wise with this summer’s The Wolf Among Us based on the Fables franchise. While we’ve heard rumblings of what’s in store for season 2 of The Walking Dead game, they might be teasing something. 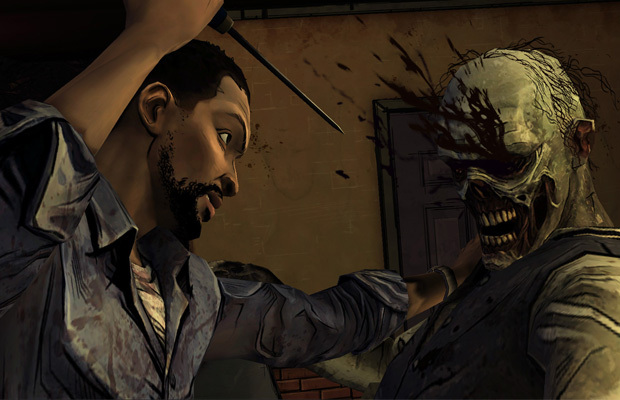 The art style does look very similar to The Walking Dead. But could it Fables-related? Only time will tell but hopefully we’ll learn more about the next Walking Dead game at E3. Let us know in the comments what you think this game could be or post to our Facebook or Twitter.